Huawei technologies will on Wednesday afternoon launch its flagship 4G-enabled smartphone in Kenya’s capital Nairobi. 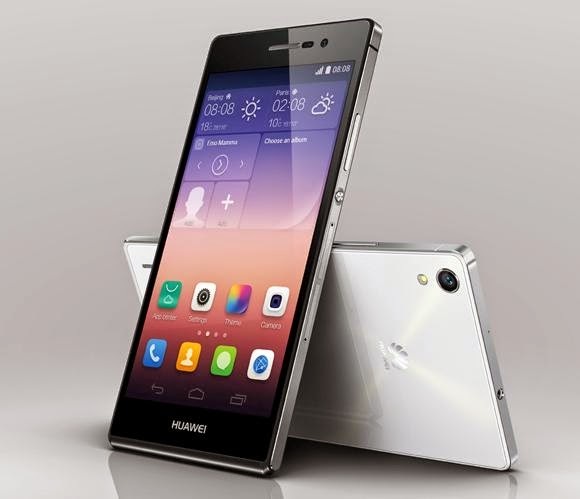 The Phone, Huawei Ascend P7 hit Sri Lanka’s largest City, Colombo last week- promising users ultra-fast connectivity, easy navigation and high definition display. Coming with 6.5mm slim design the 5 inch screen phablet is targeted at the high end market and will retail at Sh 54,000. The launch will Kick off at 2 Pm East African Time at IMax cinema hall in the Central Business District.